The 5th annual canadianRIVERcruisers car show will be held in Norman at the First Baptist Church parking lot on Saturday, July 30th. 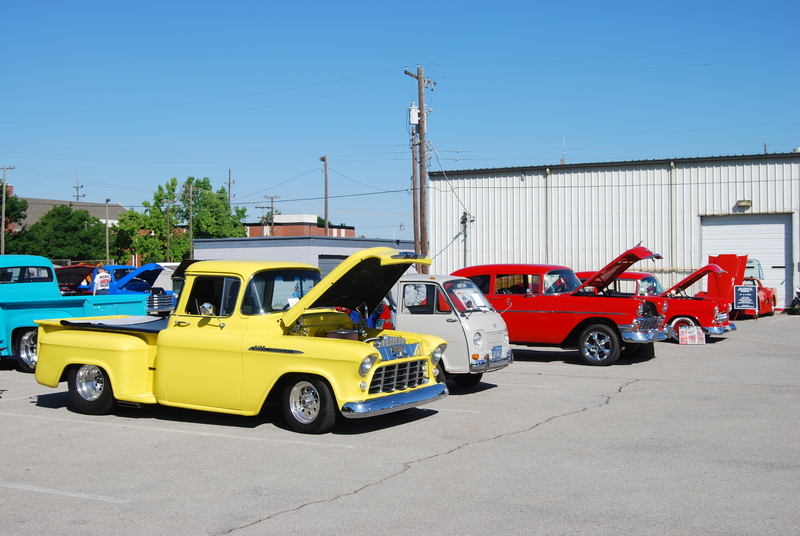 Made your plans now to attend Norman's best car show, planned, organized, and run by the cRc car club. Great oldies music, Midway Deli food truck! YUM!